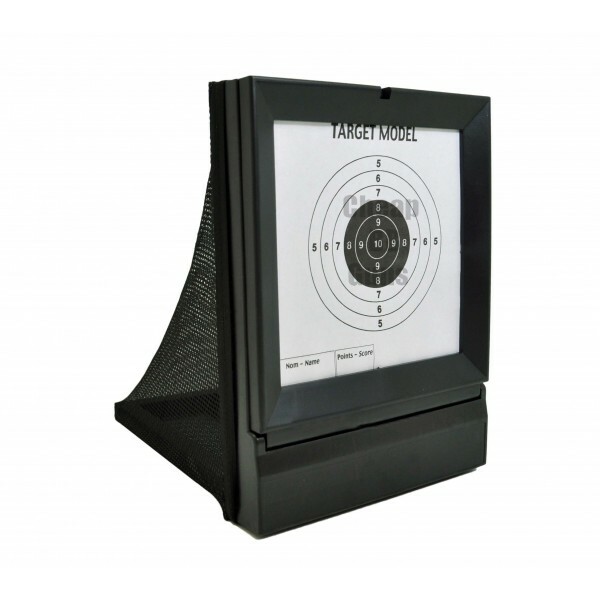 Air Sport BB Target - The perfect solution to the problem of not knowing what to shoot at ! Now you can have the fun of a proper scoring shooting competition, fun for all the family and friends! Mesh catch net at the back of your target to save and collect all your BB's !